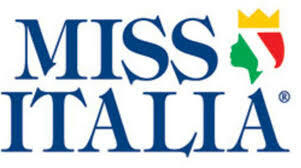 Events and photos of Miss Italia. 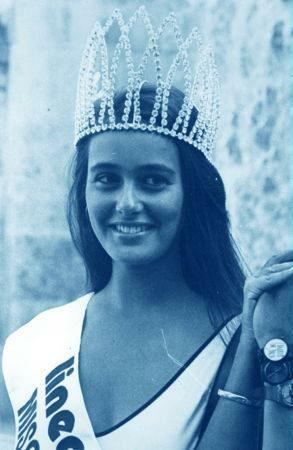 Miss Italia is the name of a beauty pageant awarding prizes every year to young, female contestants from Italy. 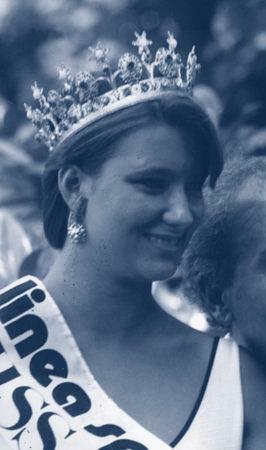 Since the first edition of the contest in 1939 many of the contestants have gone on to notable careers in television and film.